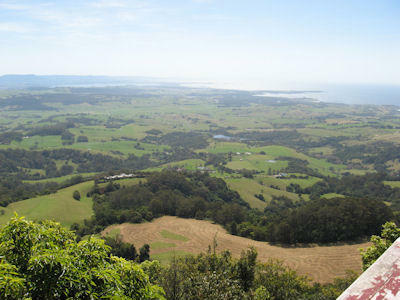 Starting just 45 minutes south of Sydney at the entrance of the Royal National Park (world’s second oldest), the 140km Grand Pacific Drive encompasses some of the most spectacular coastline in New South Wales and takes you through coastal rainforests, quaint seaside villages and along the iconic 665 metre Sea Cliff Bridge. The bustling city of Wollongong, which is the main ‘hub’ along the drive, offers an abundance of adventure activities, great beaches and shopping, fantastic local restaurants and cafes, golf courses, art galleries and more. If you decide to stay for the night (or a few) there are also plenty of accommodation options to suit all tastes and budgets from international hotel brands to quaint B&B’s and backpacker accommodation. 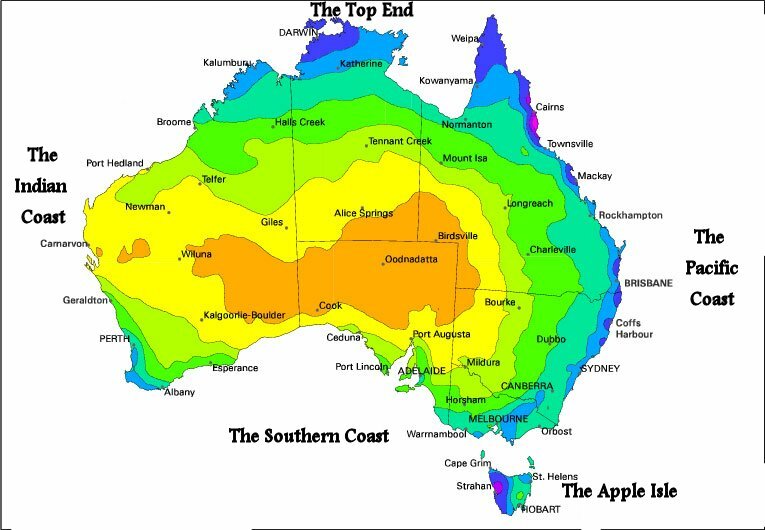 From here, you can either continue south to Batemans Bay and the greater South Coast or head west into the Southern Highlands and then onto the national capital, Canberra.